Adult-use cannabis becomes legal across the country this Wednesday. And, while Leafly Canada will celebrate the eve of this historic event by hosting a spectacular NYE-style Bud Drop, come October 17 it’s time for the world’s largest cannabis information resource to get down to business. 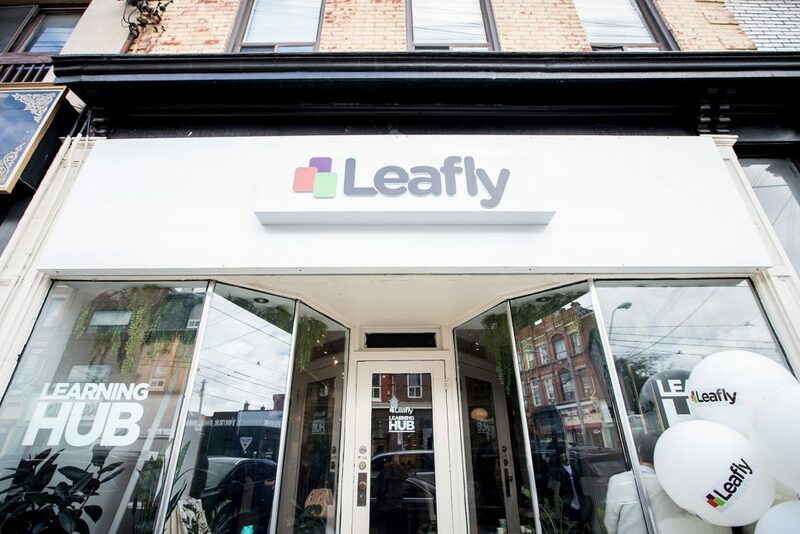 As retail cannabis stores and online sales launch from coast to coast and Canadians light up Legalization Day festivities across the nation, the Leafly Learning Hub is setting up shop on Toronto’s trendy Queen West for a one-day-only immersive educational event. 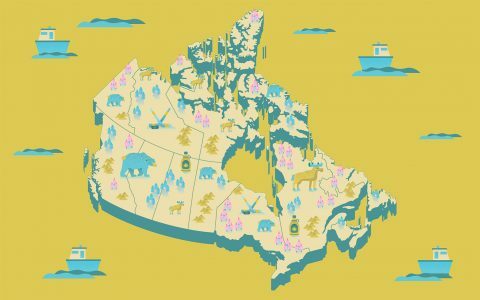 Hosted by the Leafly team and joined by guest experts, activists, and industry leaders throughout the day, this 19+ educational pop-up event will answer all your Cannabis 101 questions and help Canadians navigate the new landscape of products and strains along with rules and regulations, ways to consume responsibly, and even tips for cooking safely with cannabis at home. It’s also the only place in Ontario where curious consumers can check out the newly launched product lines from an array of LPs in person. 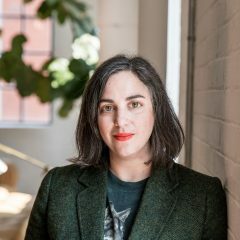 The Leafly Learning Hub will have packaging on display and provides an exclusive opportunity to read-up and compare notes on the various products before retail stores open in Ontario next spring. Whether you’re a curious novice wading into the world of cannabis for the first time or a seasoned cannabis connoisseur, drop by to say hi, meet the Leafly team (a.k.a. your new best buds), engage in a few informative sessions, and take a breather in our lounge. When: October 17th, 2018 from 7:00 a.m. to 7:00 p.m.